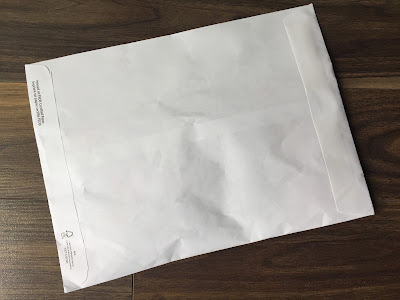 This box was provided complimentary for review & this post contains affiliate links. What is it? Ellebox Co.
How Much? $10 or $35 per month, depending on plan you choose. Save on longer terms. Shipping extra. Prices in Canadian dollars. Ellebox Co. is a Canadian "time of the month" subscription box that sends everything you need to survive your monthly cycle. 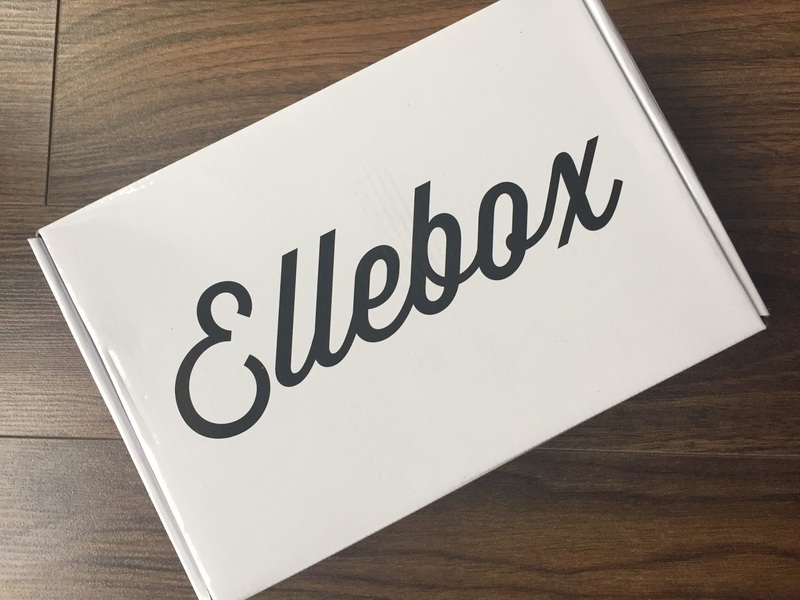 Ellebox Co. aims to revolutionize your period by ensuring you receive a box in time, for your time, every time. There are two subscription options to choose from. 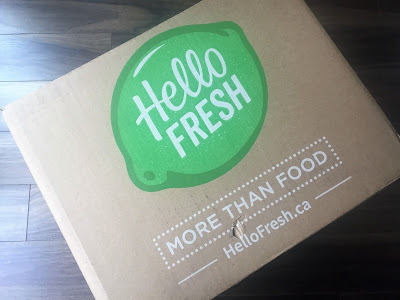 Shipping is an additional $5 per box and all prices are in Canadian dollars. 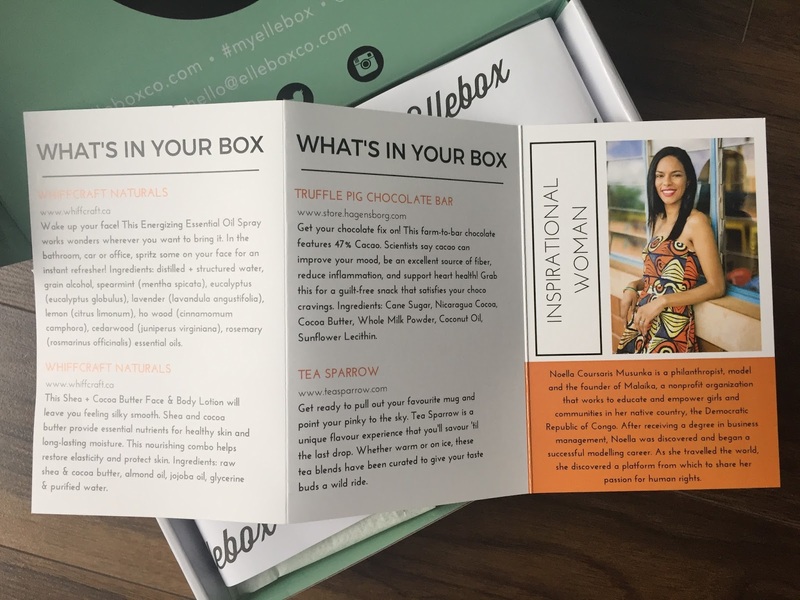 The Comfort Box ($35/month) offers your choice of organic tampons and/or pads, chocolate, tea, and two self care gifts. Shipping is $10 per box. 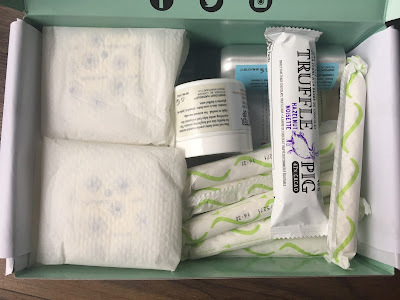 The Necessities Box ($10/month) offers your choice of organic tampons and/or pads. Shipping is $3 per box. All boxes come with up to 20 feminine hygiene products. 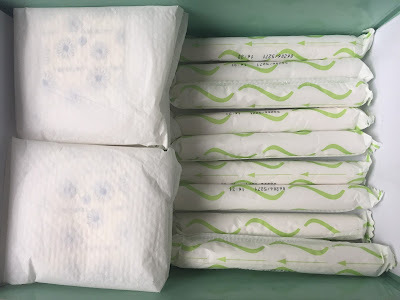 You can select only pads, only tampons, or a mix. Click here to see all my Ellebox reviews. Ellebox included a sheet so we could start a conversation and tackle the taboo of periods. 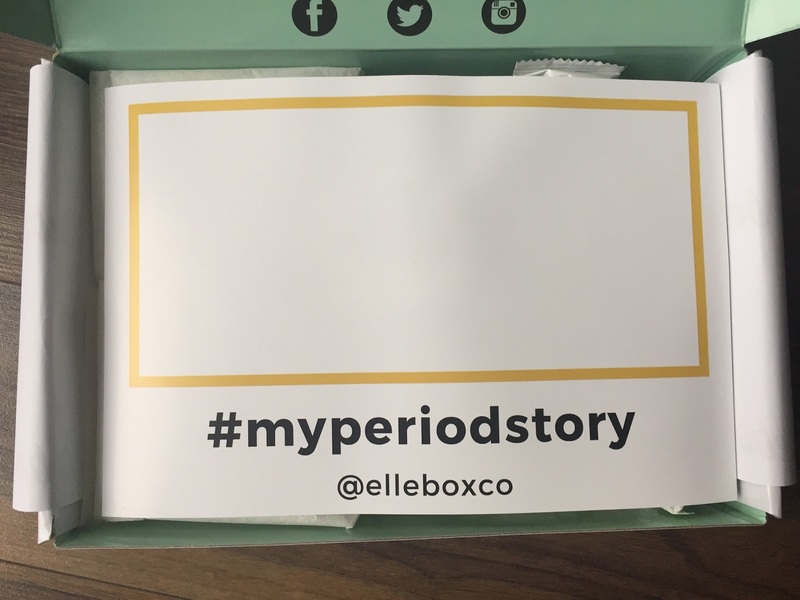 November 29th is the day to share your period story on social media and join Ellebox in normalizing periods. 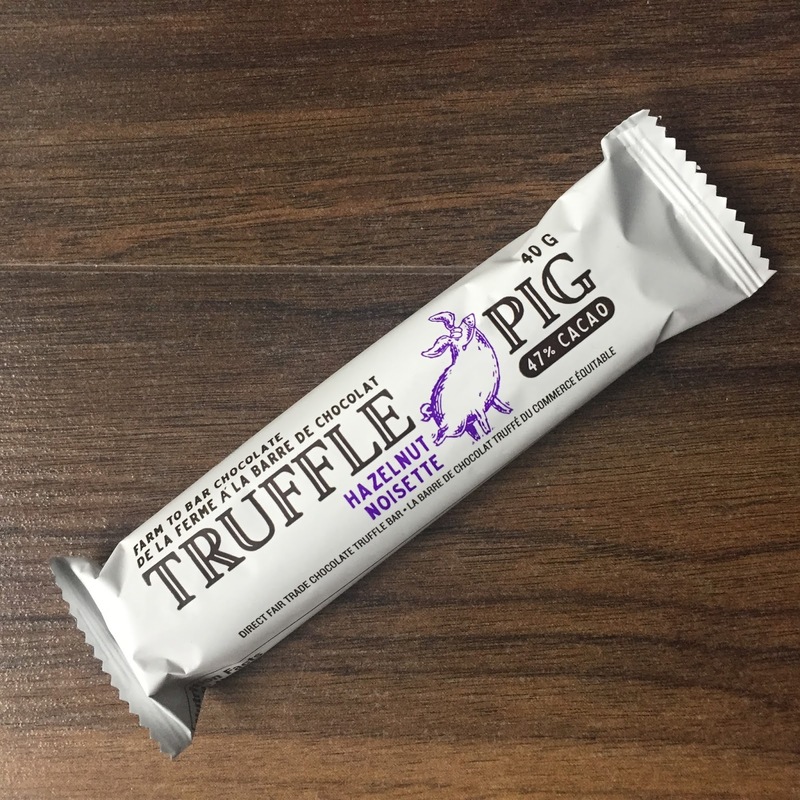 This chocolate company is local, near Vancouver. They source fair trade chocolate to make their decadent bars. 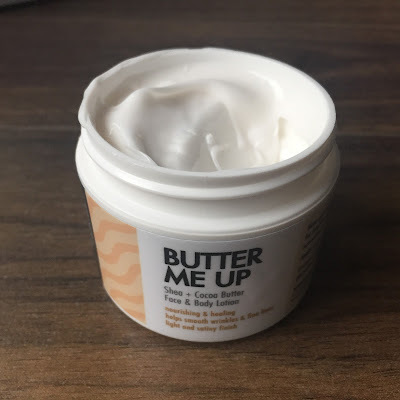 I've tried a few different varieties through Ellebox and this one is my favourite! This lotion is rich, but feels light at the same time. It's non-greasy and leaves skin feeling silky smooth. It's also petroleum and paraben-free. Whiffcraft is based in Victoria, BC. This is the flagship product that started Whiffcraft Naturals. 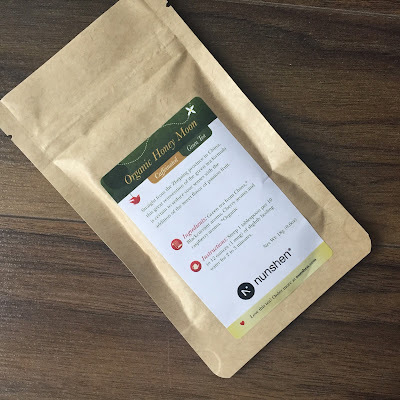 It contains essential oils of spearmint, eucalyptus, lavender, and lemon. 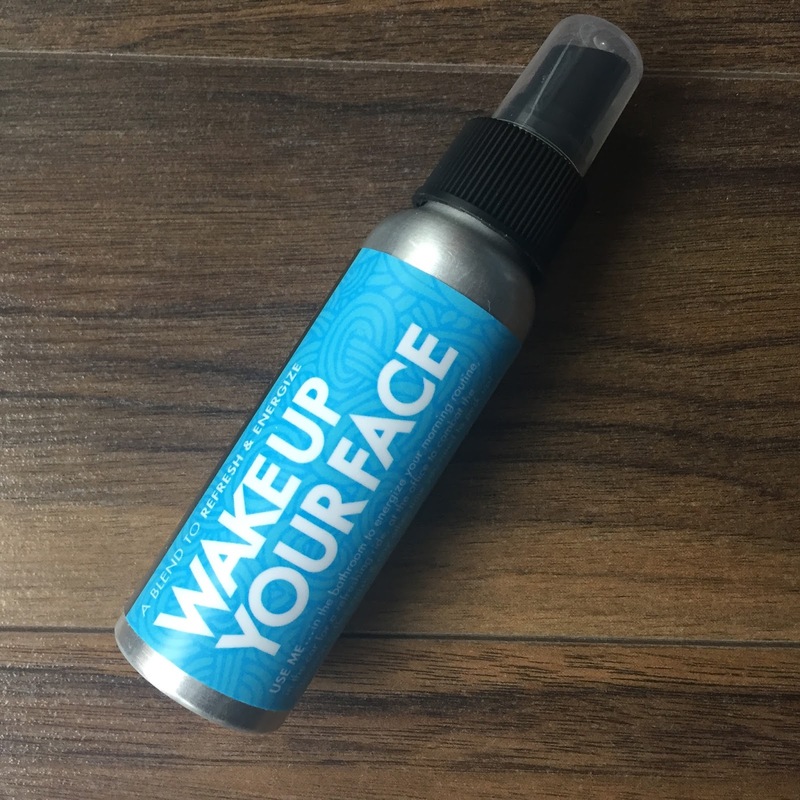 It's a refreshing and revitalizing spray that will help wake up all your senses. Tea Sparrow is a tea subscription company from Vancouver (and I've reviewed them numerous times!). And the the monthly supplies! 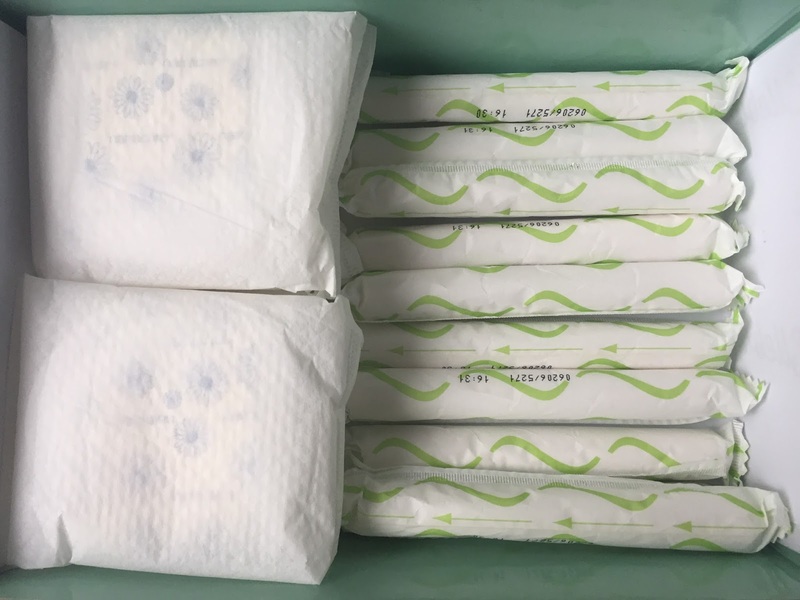 We have 10 super organic natracare tampons and 10 organic natracare pads (~$10 value). 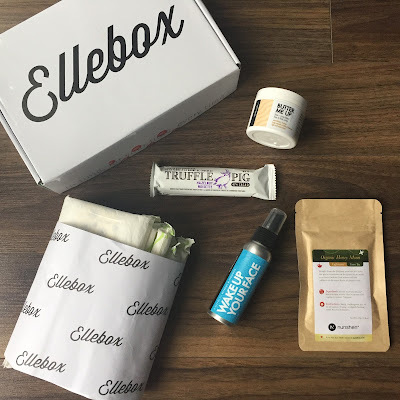 The November Ellebox included four products, plus monthly period supplies, valued over $45 Canadian. I love the Whiffcraft products! 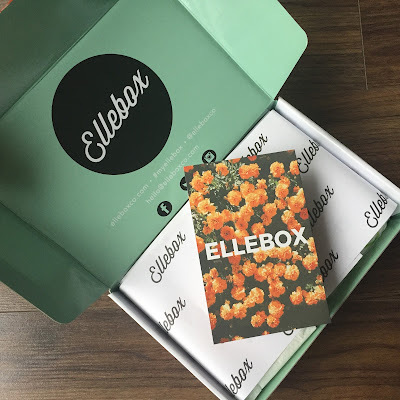 This is another great box from Ellebox, offering all the comforts to help with period time. Interested in signing up to Ellebox? Use promo code 25OFF to save 25% off your first month! Click here to check out Ellebox. Disclaimer: Box information is correct as of posting date. As prices and terms are subject to change, please be sure to read the FAQ of this company before signing up. Some great mix of things.